BACKGROUND: The objective of this study was preparation of non-crosslinked beads and membrane of chitosan and their application for removal of heavy metals from aqueous solutions. METHODS: An acetic acid processing was employed for preparation of the membrane and beads of chitosan. Then they were used for removal of Fe3+, Pb2+, and Cd2+ with low concentration of 15, 12, and 16 ppm, respectively. The chitosan beads were also subjected to a process of 12 subsequent biosorption cycles which were performed for 20 min in fresh heavy metal solutions. RESULTS AND CONCLUSIONS: The results showed that Fe3+ and Pb2+ were rapidly removed from the solution, and their removal capacities were higher than that of Cd2+ by both type of the prepared chitosan forms. Using the membrane and beads about 99% of Fe3+ and Pb2+ and 20% of Cd2+ were eliminated from the metal solution after 20 min. Pseudo-second order model described the kinetics of Pb2+ and Fe3+ adsorptions very well. In contrast, intraparticle diffusion model predicted the kinetics of Cd2+ removal with a high accuracy. The beads exhibited 93±0, 55±3, and 37±4 % of their Pb2+ and Fe3+ removal efficiencies after 4th, 6th, and 9th cycles, respectively. However, the beads could not adsorb Pb2+ and Fe3+ in 10-12th cycles, instead they released a part of the adsorbed metals during these cycles. Karimi Alavijeh M, Moumivand F, Zamani A, Karimi K. Non-cross-linked membrane and beads of chitosan for efficient heavy metal removal. 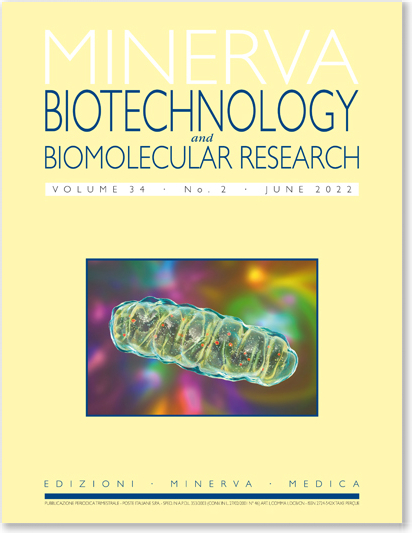 Minerva Biotec 2016 June;28(2):75-80.